The eye is such an incredibly important part of life. It allows you to perceive the world around you in such a distinctive way, showing you color, life and emotion. Even though it is such a small and delicate part of the anatomy, it has become ingrained in world culture; you can find the eye everywhere from the literature and poetry of the greatest writers in history to the idiomatic expressions of everyday life. Unfortunately unless your eyes are bothering you, most people tend not to dwell on them… which is a shame. The eye is a strange and wondrous part of across all biology that should be admired and respected. 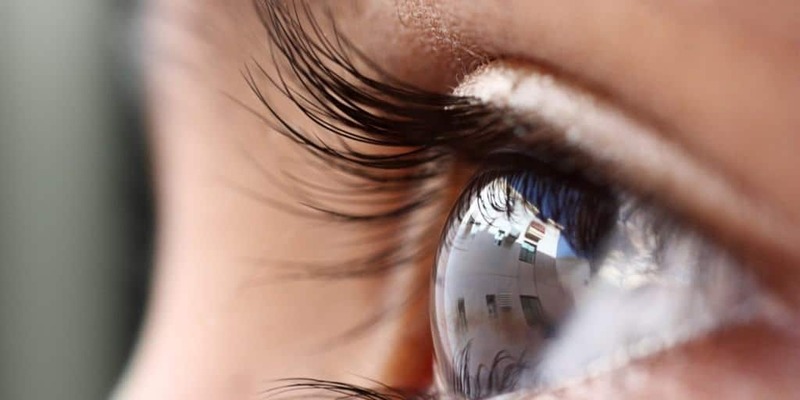 Here are a number of both common and strange factoids about human and non-human eyes to give you a little bit of extra insight – no pun intended – into one of the most fascinating and versatile parts of the body. The creepy crawly things of the world all have special eyes – spiders have an astounding eight eyes and many bugs have compound eyes made of multiple photoreceptors. 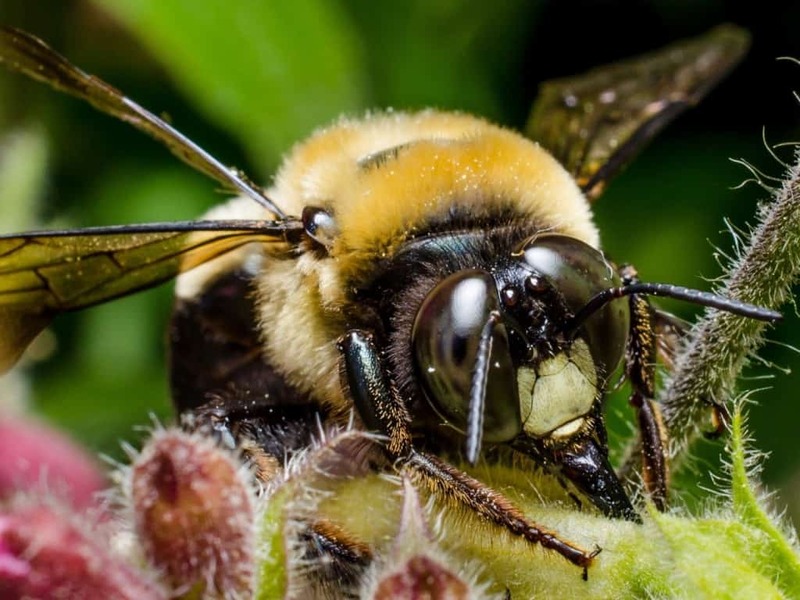 What you may not know is that the bee has a curiously odd number of eyes, five in all. There are so many colors in the world, but how many can you actually see? 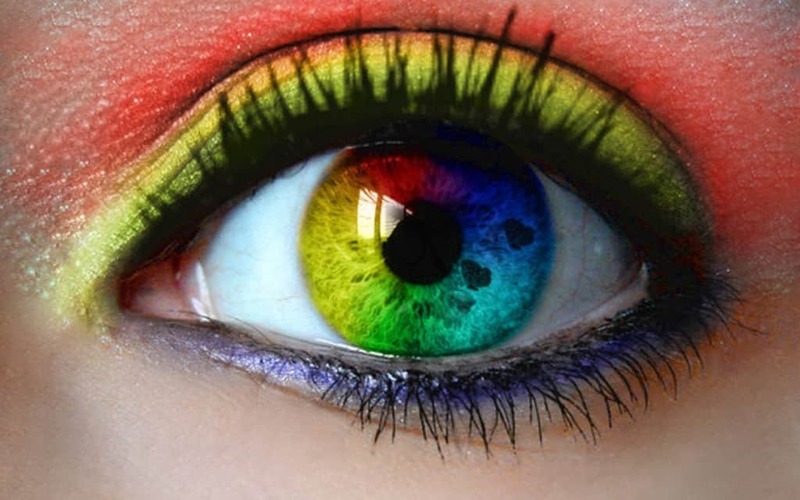 The average human eye can see about ten million different colors. Most eyes come in proportion to the size of the animal. 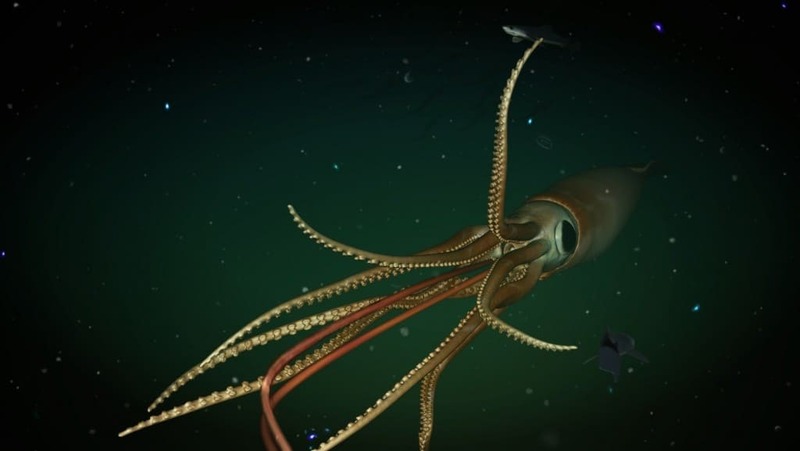 To give you an idea of how big the giant squid is, the diameter of the cephalopod’s eye is about the same as that of a volleyball. 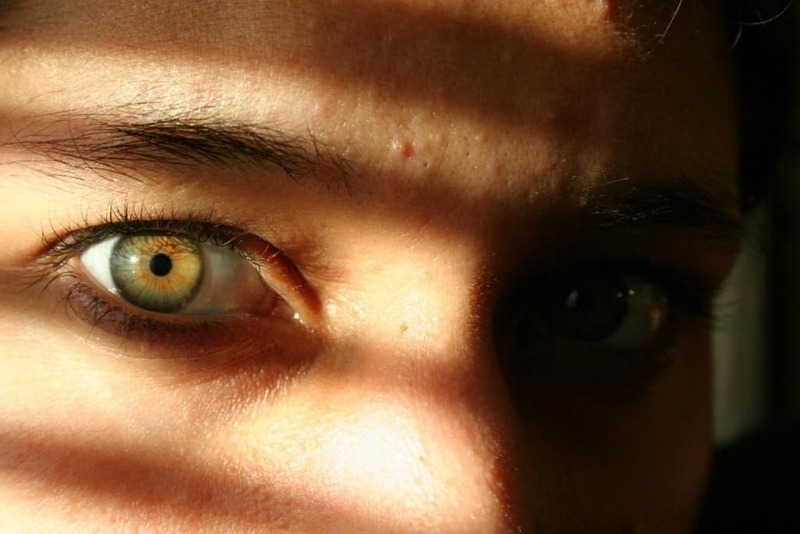 There are many ways that women physically differ from men and that often includes the eyes. 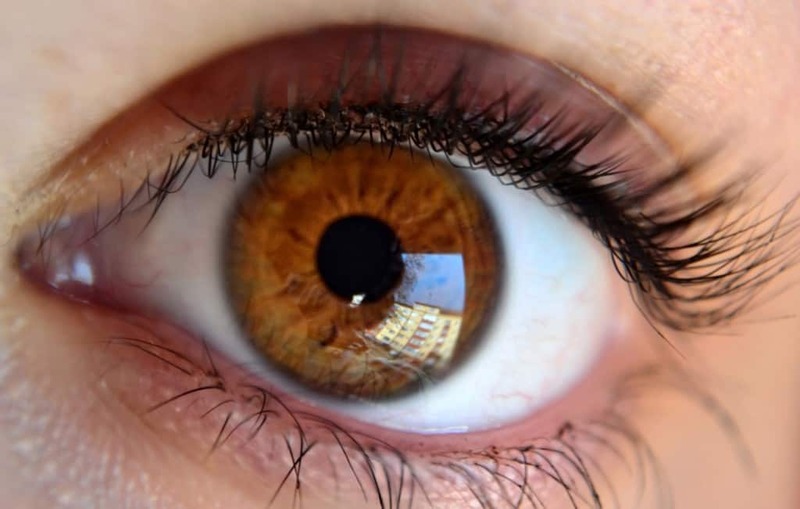 There are some women who possess a genetic mutation that allows them to see millions of more colors than the average human eye. 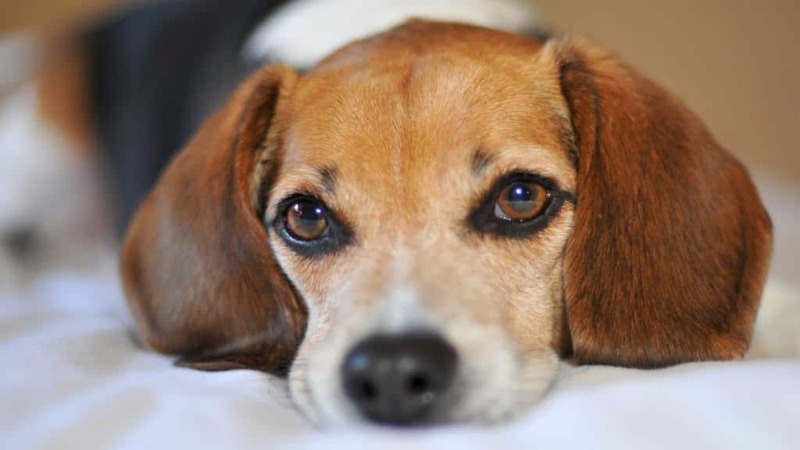 Humans and dogs are the only living things that can perceive visual cues from the eyes of others. Dogs can only do this with humans. If you happen to have baby blues, you are more special than you know. Did you know that all blue eyed people can trace that special gene back to an ancestor who lived near the Black Sea ten millennia ago? They have also been scientifically proven to have a higher alcohol tolerance and are more sensitive to light. We know that the dolphin is a highly intelligent creature but it seems to be a highly suspicious one as well. 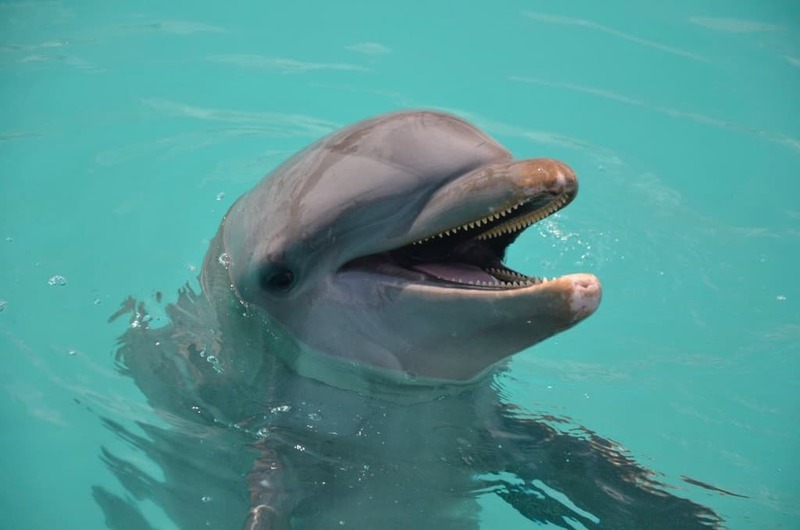 Although humans use the expression colloquially, dolphins actually do sleep with one eye open. 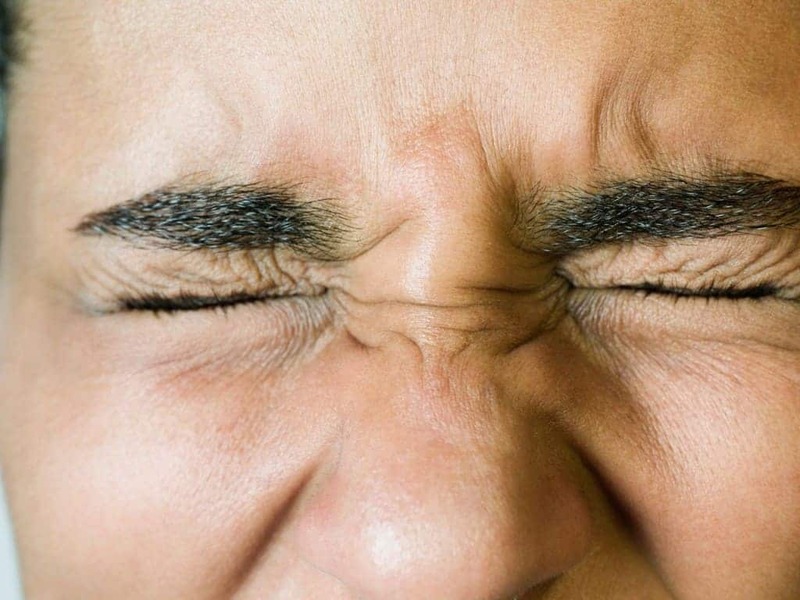 Blinking is something your body does automatically, but it consumes more of your life than you probably would guess. During your waking hours you spend 10% of that time with your eyes shut from blinking. Humans use their eyes to see and express emotion, but other animals make even greater use of their eyes. 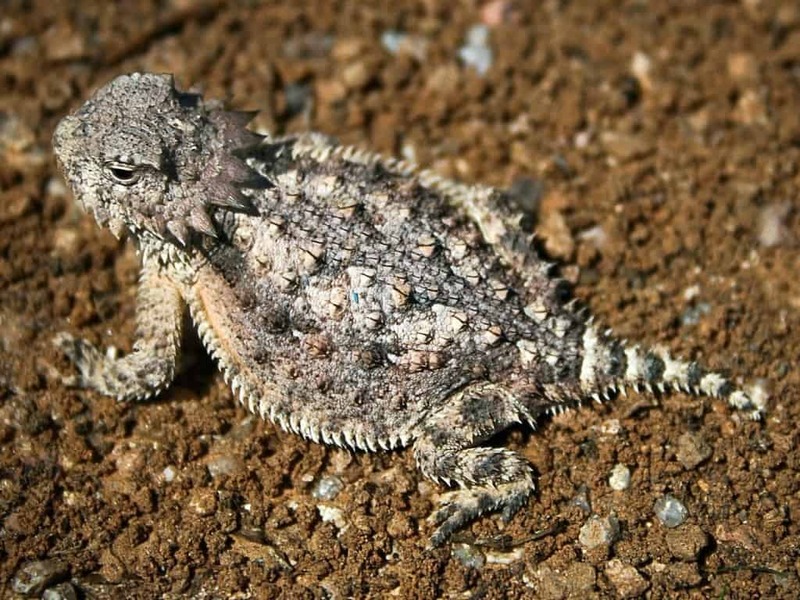 For instance, there are species of lizards that squirt blood out of their eyes as a defense mechanism. 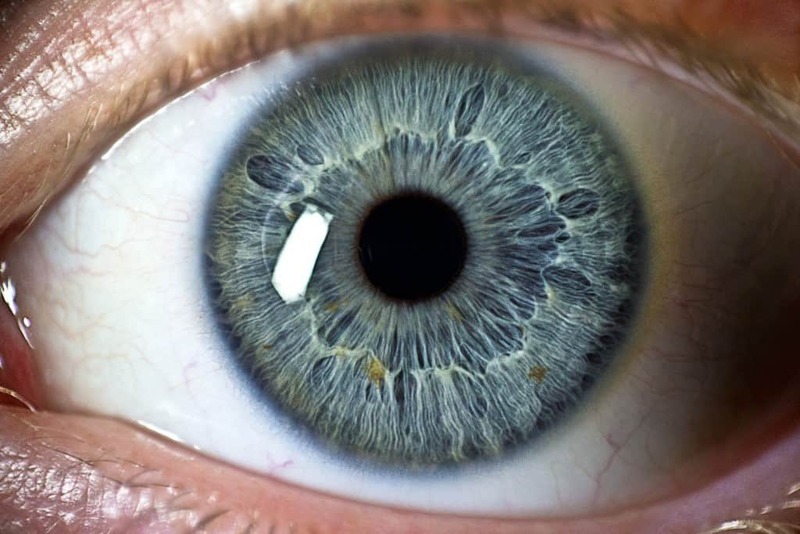 The eye is an amazing part of biology that differs from animal to animal. 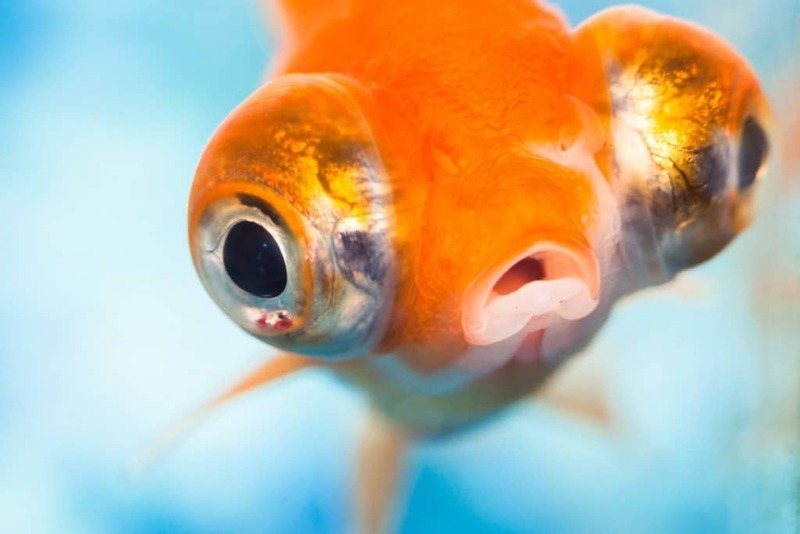 This includes sea creatures too – goldfish, for instance, can’t close their eyes because they have no eyelids. Cats are notoriously mysterious and slinky creatures, often more than people realize. 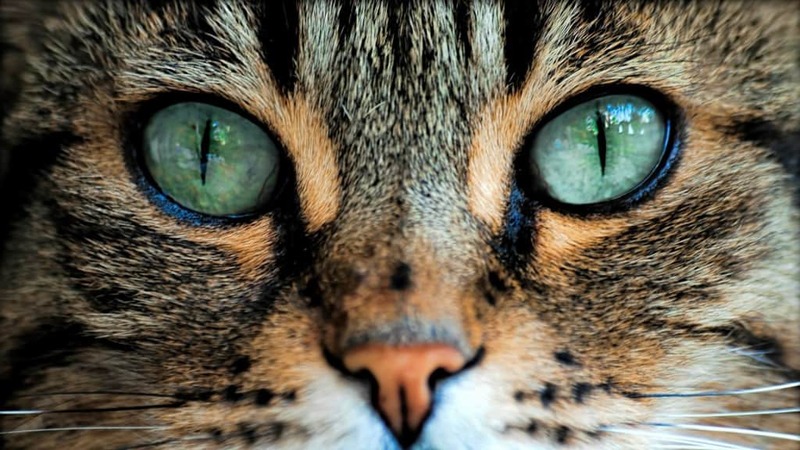 Though you may not be able to easily perceive it, cats have three different sets of eyelids. Ostriches probably aren’t what most people think of when they are asked to picture what a bird looks like, and that’s not where their oddities end. 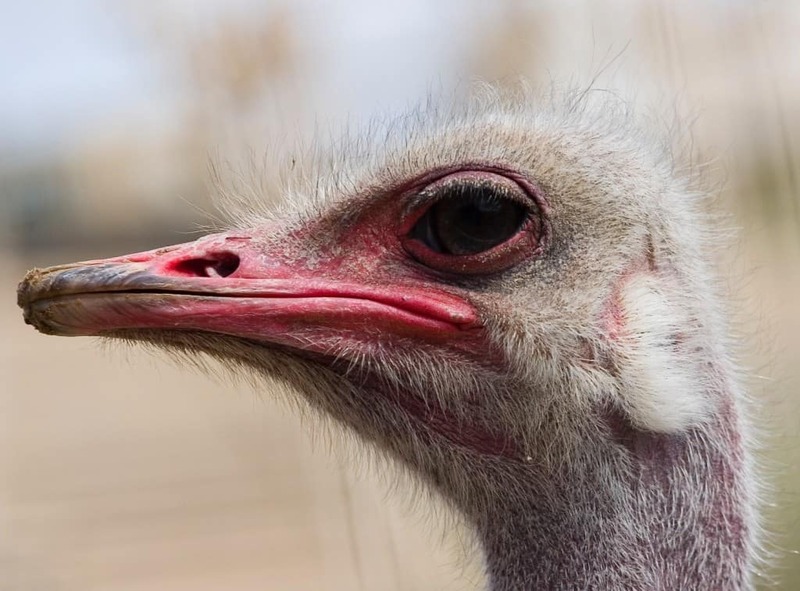 The eyeball of an ostrich is actually larger than its brain. Ever wonder why the light of night vision goggles are green? Its because the human eye can see more shades of green than of any other color. Albert Einstein had one of the most definitive minds of the twentieth century and apparently some important eyes too. 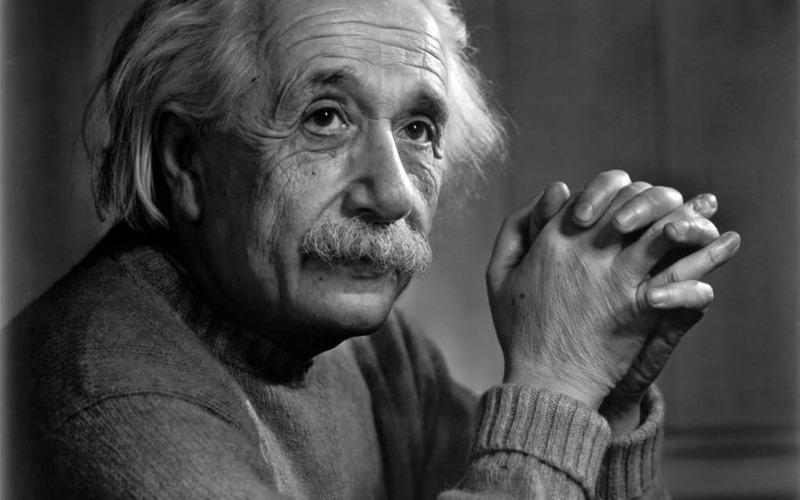 Although he died in 1955, Einstein’s eyes are still kept in a safe box in New York City. It is impossible to keep your eyes open when you sneeze. 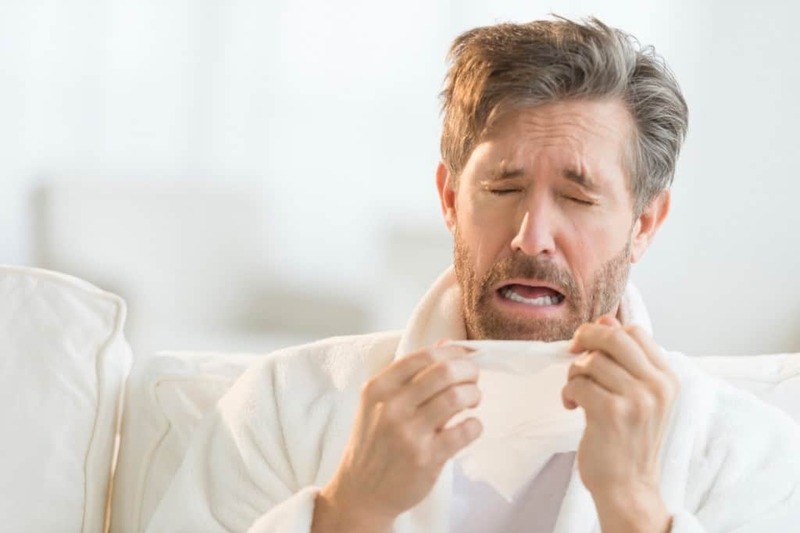 While most think this is to prevent your eyeballs from popping out – called “subluxation” – it is actually just because the eyes and the nose are closely connected by a single cranial nerve that stimulates both when sneezing occurs. Of course, you know that sunscreen in important for skin health but your skin is not the only part of you that can get burned. If you don’t watch out, your eyeballs can get sunburnt too. The eyes of the animal kingdom come in a variety of shapes and sizes, but some come in rarer colors than others. 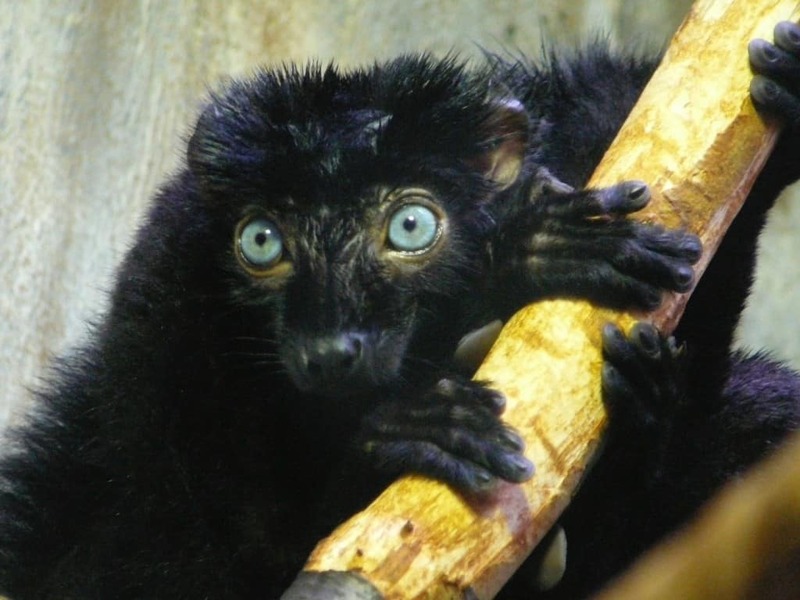 Aside from humans, the black lemur is the only primate to have blue eyes. Most people probably don’t realize that the human eye can actually see perfectly well in pitch dark. 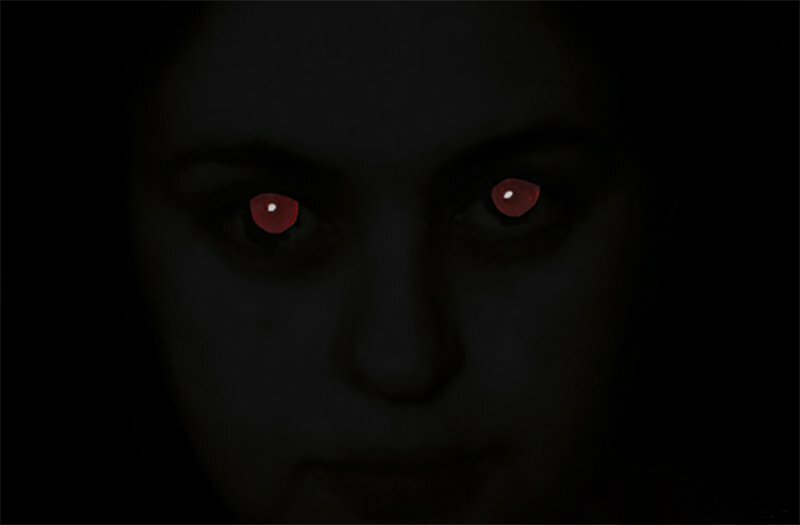 Although it takes a few hours for the eye to adapt to such low levels of light, it is very capable. 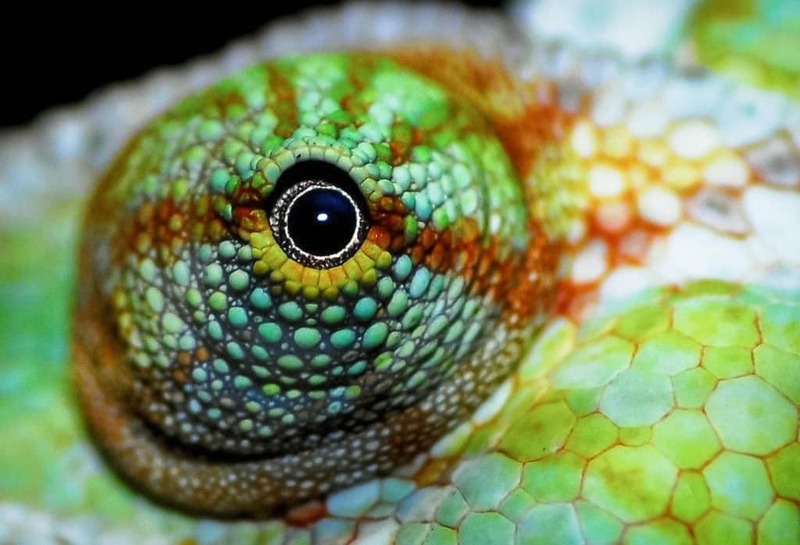 The chameleon has extremely incredible eyes. In fact, eye can move independently from each other which means the lizard can look in two different directions at the same time.